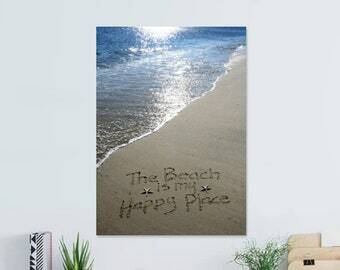 Does that special mom in your life love the beach? 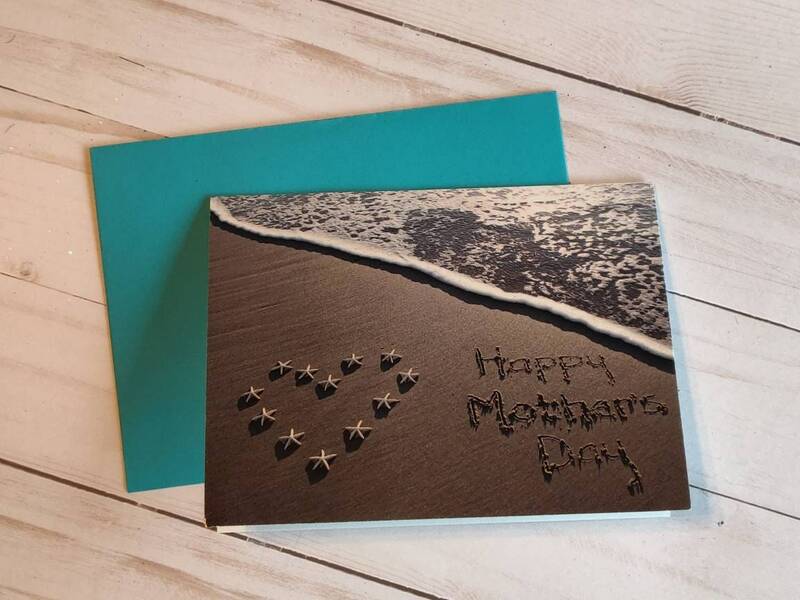 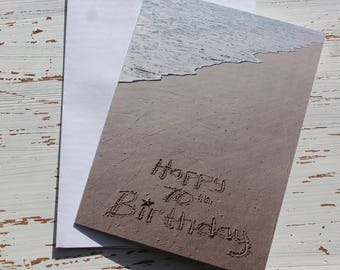 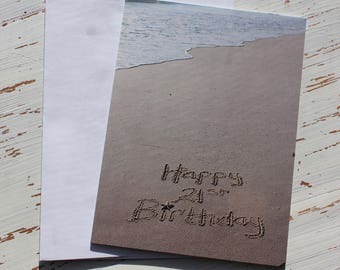 Then you need to get her this hand drawn in the sand, beach writing Mother's Day card! 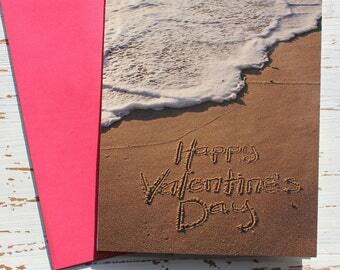 Card comes with teal envelope shown.